Located just 150 metres (approx.) 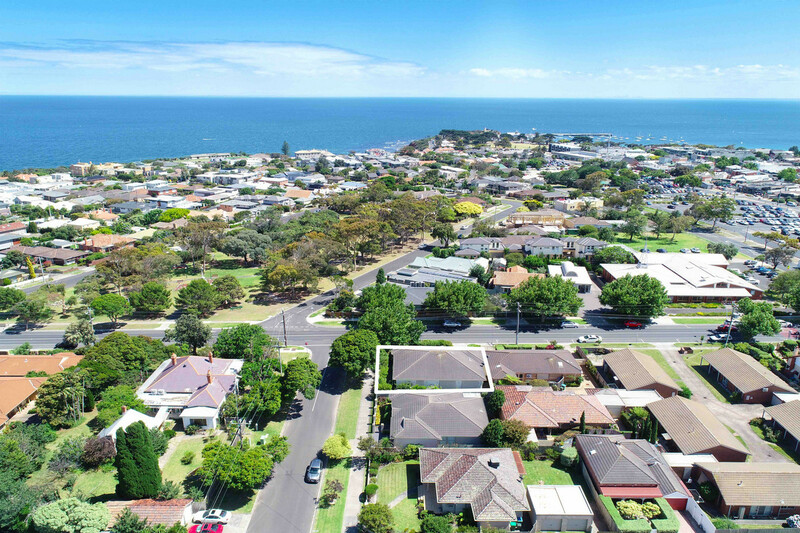 to Mornington’s shops and cafes and a quick stroll to Fishermans Beach, this single-level residence is positioned on a private 401sqm (approx.) corner allotment bordered by Camellias. 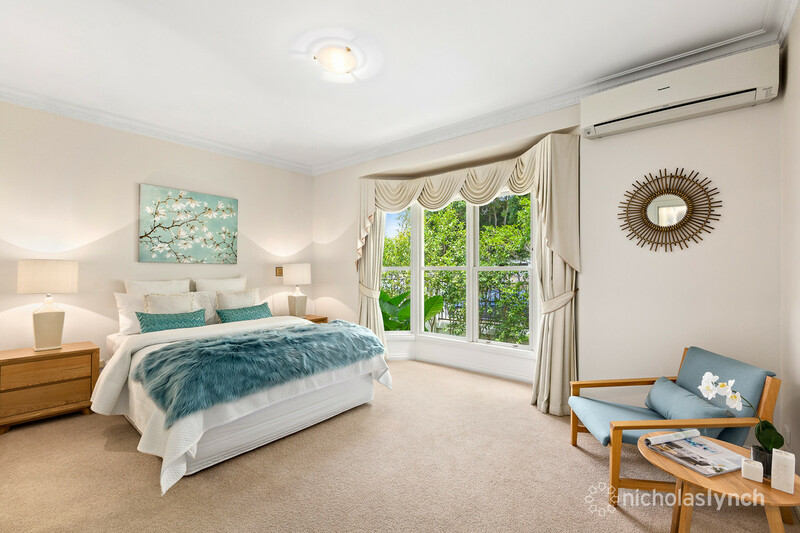 The immaculate home combines modern living with elegant flair, featuring high ceilings, decorative cornices and bay windows. 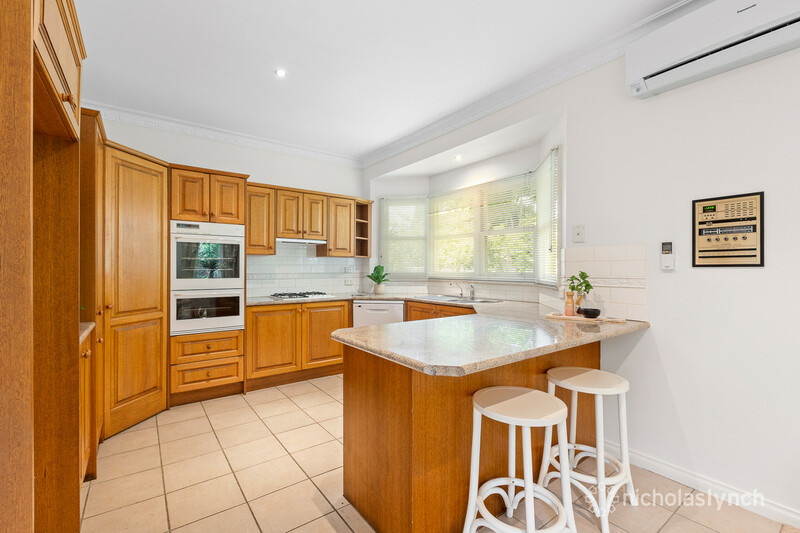 The timber kitchen contains a gas cooktop, oven and dishwasher, while the meals area adjoins a spacious living room. 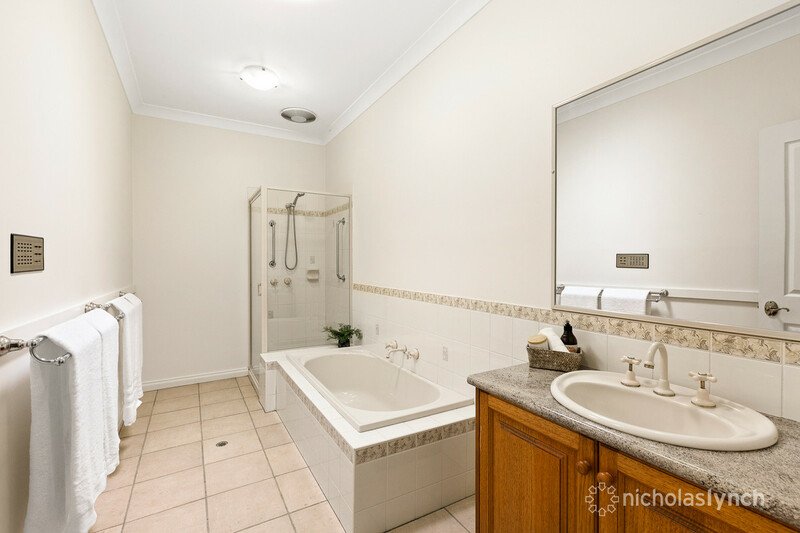 There are three bedrooms and two bathrooms including the master with a dressing room and generous ensuite. A sun-filled courtyard featuring an espaliered citrus fruit garden is ideal for alfresco dining or relaxing after a day at the beach. 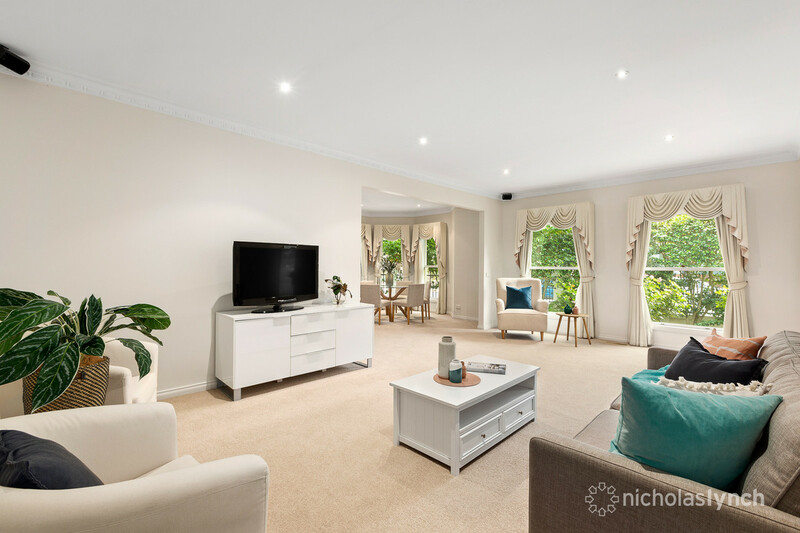 Other additions include a double garage with storage and custom shelving, ducted vacuum, split-system air-conditioning, gas ducted heating, secure entry, outdoor blinds and irrigated, low-maintenance gardens. 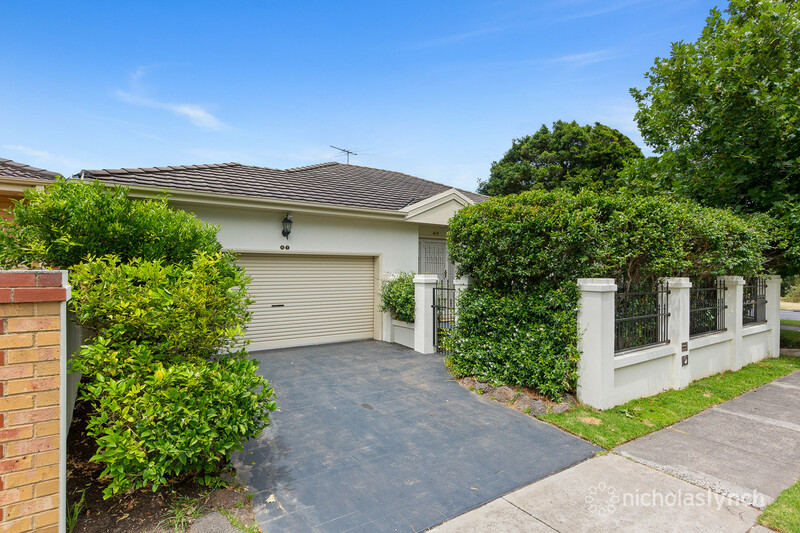 Opposite Mornington Memorial Park, this stunning property is near bus stops, medical facilities and all amenities.